Seriously Daisies: My Creativity Returns! I am so happy! And so is my nagging "you need to get back to work" husband! 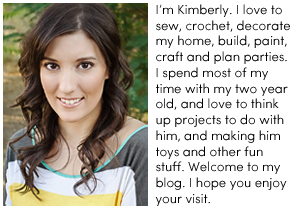 I finished one of my custom scrapbook page orders for Jen. And, I also made a little something to post on eBay. 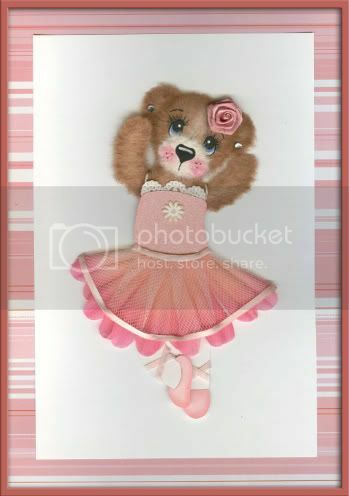 A really cute little ballerina tear bear. Making Lemonade Design Team is having a "Think Pink" challenge for the entire month of October. We are donating 10% of all of our "pink auction" totals to The Susan G Komen Foundation. I am so happy to finally be contributing to our groups efforts on eBay, and am thrilled to be creating stuff again. Yay! Go me!!!! !